We are all about actionable tips. We love tools and advice that can be applied right away. 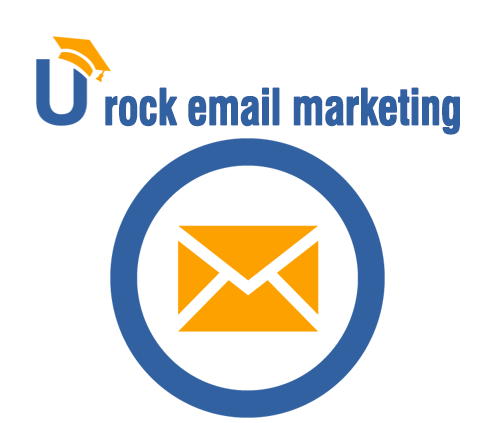 This month’s topic is email marketing. Highlights from Our Email Marketing Interview! The email subject is unarguably the most important part of your email. It’s the subject line that determines if your email is going to be opened and read! OR Include the name of location (if applicable). Mailchimp says it works even better! “Remember that a person’s name is to that person the sweetest and most important sound in any language.” This is one of Dale Carnegie’s tips for winning friends and influencing people. It has been found that including a name in the subject line boosted open rates by 29.3%. But the effect varied widely across industries. Subject Line Comparison: The Best and Worst Open Rates on @MailChimp. This is an absolutely stunning comparison: Some of the findings are quite surprising but all of them are worth testing! 18 of the Best Email Subject Lines You’ve Ever Read via @Hubspot. This article is sure to get you pumped and inspired. Do read, bookmark and try to replicate some of those examples in your next email. Note: Not all of your emails are going to feature a name. Otherwise, it will stop working. However ALL your emails should contain your name in the FROM: field. Always send yourself test emails to ensure it is set up correctly. "Are you free Thursday? Want to show you something ok?" (subject line example). The best kind of emails are the ones that have a curiosity-inducing subject line. How one couple is making xxxxxxxx a year? Alex Williams (Creative Director, Trendline Interactive @trendlinei) developed C.U.R.V.E. method and is a staunch proponent of curiosity-gap headlines. Funny headlines that spark your curiosity are even better. If you really want to see the best headlines, subscribe to @Priceonomics and @BarkPost. 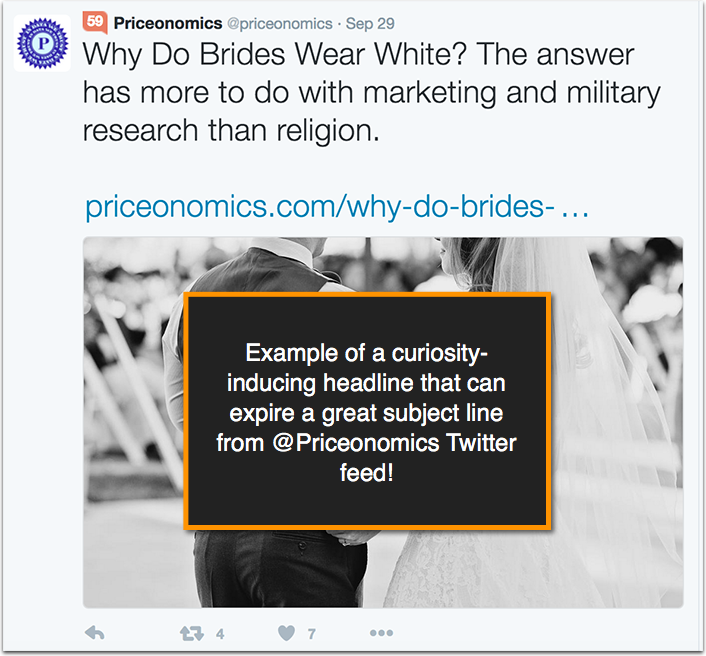 These two sites are a must-subscribe for all email marketers who want to understand the dynamics of email headlines. However, a word of caution – These headlines must be used sparingly. A simple rule of thumb would be to use the 1:8 ratio – for 1 cool subject line with curiosity-gap you must use 8 direct subject lines that are informative. Repurpose your email message into a YouTube video. Then, send that video as part of your email message. 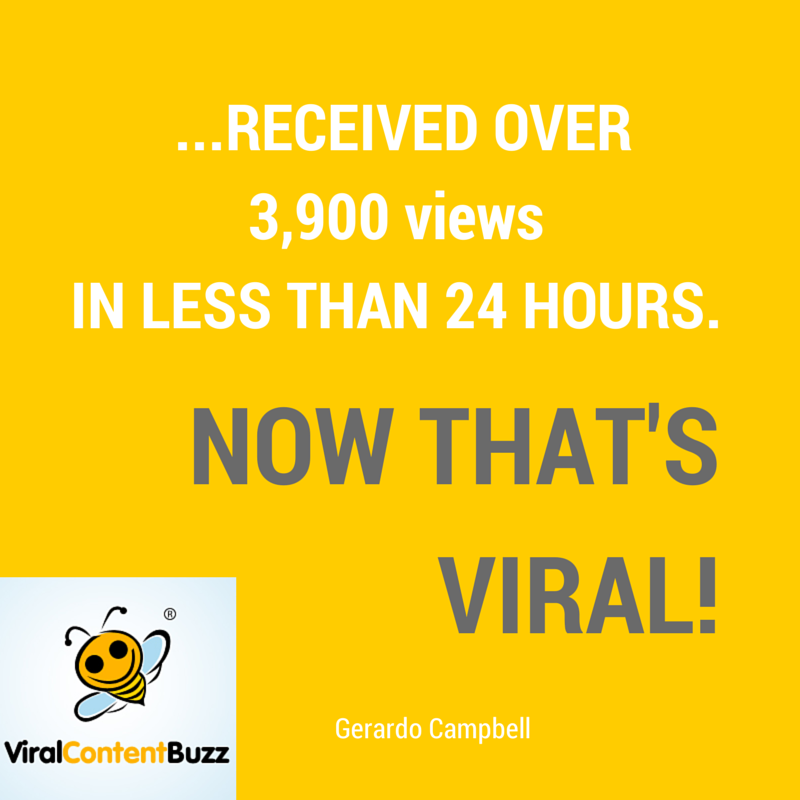 I have found that emails which indicate that there is a video to watch generate more engagement. Plus, it is a great way to increase your views and life for your video, as well as more subscribers to your YouTube channel. Common topics for YouTube videos are FAQ type questions. I have found that “how to” videos are extremely popular. Another great idea for videos to email are “newjacking” type videos which give your opinion or take on trending subjects within your niche. @Cisco reports that adding the word ‘Video; to a marketing email typically increases open rates by 7% – 13%. According to @eMarketer, approximately half of marketers who use video in email campaigns see increased click-through rates, increased time spent reading the email, and increased sharing and forwarding. Ever since Gmail introduced their promotions tab, it’s become harder to get emails in front of our subscribers. My one tip is an effective way of ensuring emails don’t land in the promotions tab. Remove images, buttons and any other CSS or styling elements such as background colors etc (links and bold text are still fine). Just send super basic emails. Yes, it means that you won’t be able to brand your emails with your logo etc. But the chance of your subscribers opening your emails will definitely improve. 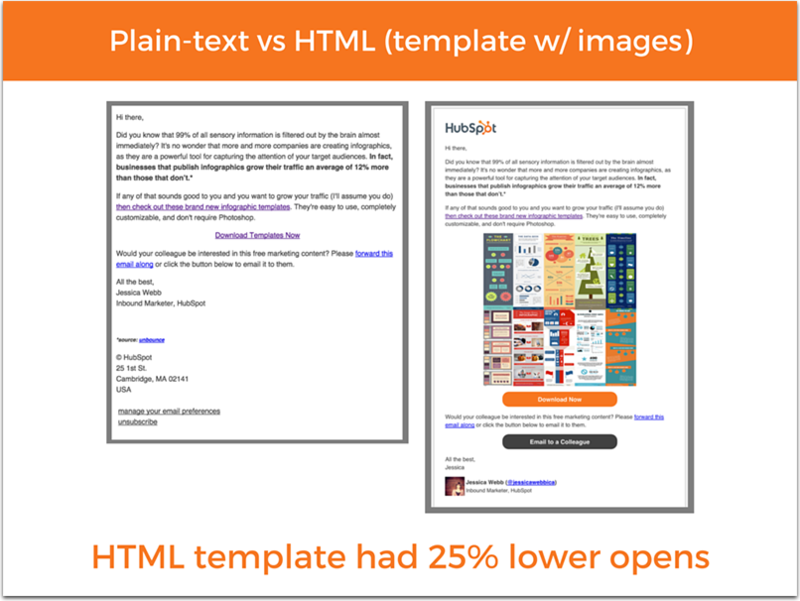 Here’s a thorough case study by @Hubspot confirming that plain-text emails have much higher open rate due to being delivered to the main inbox. Some email providers now offer ways of sending these types of emails. ConvertKit is a good example. There are several more ways to ensure that emails are more likely to land in the primary tab. You can prompt your subscribers to move your emails to their primary tab, or add a filter. And you can do this on your thank you page, in your welcome email or even leverage the footers of auto responder emails etc. 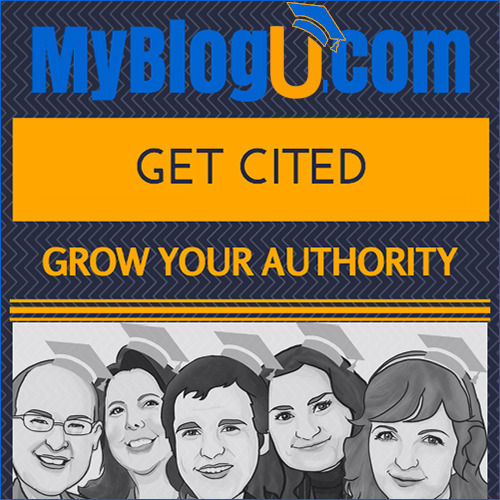 Lot of us mostly send information about a blog post by email. But another great method to increase traffic on your blog is to ask for stories from your newsletter subscribers. A lot of people have some great stories to tell, so you don’t just get great content, you also have readers who want to share the post once it goes live. It is another way of giving back to your readers. As bloggers, it’s important to keep the communication two way, rather than just one way. Involving your readers and asking them to contribute their content and stories on your blog is a great way to keep them engaged. The first thing I do when I work on a new account is clean out the trash. What I mean about this is that I’ll stop sending emails to subscribers that don’t open my emails. I always have 2 segments, engaged users and non engaged users. What is considered an engaged subscriber? My “engaged users” segment is built of users that have open one of my marketing emails in the last 3 months at least once. At first, it’s scary to see the large number of un-engaged users. But if they don’t open, why waste time and money by sending them emails? Benefits of taking out the trash? ISPs will love your open rate! Your data will be more reliable when it comes to doing split tests on subject lines and everything else. Have a call to action that you want your subscribers to complete? Add a “P.S” section to the end of your emails. People have a tendency to scan emails, and adding a “PS” section at the end of your emails will direct their attention to whatever action you want them to take. This can be visiting your sales page, reading a particular blog post, following you on social media and more. This tip alone can double your click-throughs and is especially useful when you want to include an additional call-to-action to buy your product, but do not want to appear desperate or salesy. The use of videos and GIFs in email marketing campaigns is not only a lot more fun than static emails, but it can also help you generate higher conversion rates. Adding a video in an email marketing campaign increases engagement rates, click-through rates and conversion rate. And although videos may sometimes have compatibility issues that make them impossible to see in your customer’s mailbox, GIF images are almost always supported by email clients. This new trend is already outshining static emails and your users will love it! It can be subtle or more obvious, only one rule: be creative! Number is a vanity metrics, even if you have 100,000k subscribers on your list you should keep acquiring more leads. This is because as time goes on, more and more subscribers on your list will be growing in marketing knowledge beyond the initial experience level they subscribed to your list. So at a point, your email messages will become irrelevant to these sets of subscribers even if they chose to remain on your mailing list. From experience, subscribers that are within six months of joining the mailing list are more active and respond to offers than those beyond six months upwards. Keep adding leads, and always do a regular clean up of your mailing list. The biggest thing for me is targeting the right audience. It is important the the list that we build is highly targeted so that we get good open rates and conversions. My wife and I use Convertkit and a range of tags and sequences to qualify people as soon as they opt-in. We encourage others to do the same. Now let’s see what happened more this month! Shall we? Our next topic: Niche marketing! How to find a cool niche to start a new site in? How did YOU find the topic you enjoy writing on (which is also earning your living to some extent)? How narrow / broad should you go? Are there any niche marketing tools? Any other niche marketing topics you’d like to discuss? DO share your actionable tips in this interview and get featured! Please share your actionable tips here! Thank you for the feature, is amazing seen my little contribution published. Thank you.